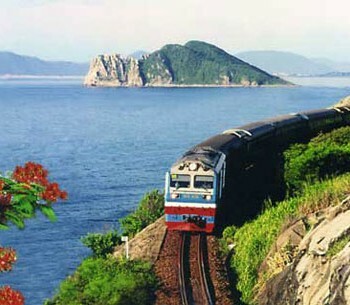 Along the S curve line of the coastal lands in the central part of Vietnam, tourists will be detected and delighted in turquoise seawater, marvelous bays, far-reaching flat sands and heart-stirring nature sceneries. 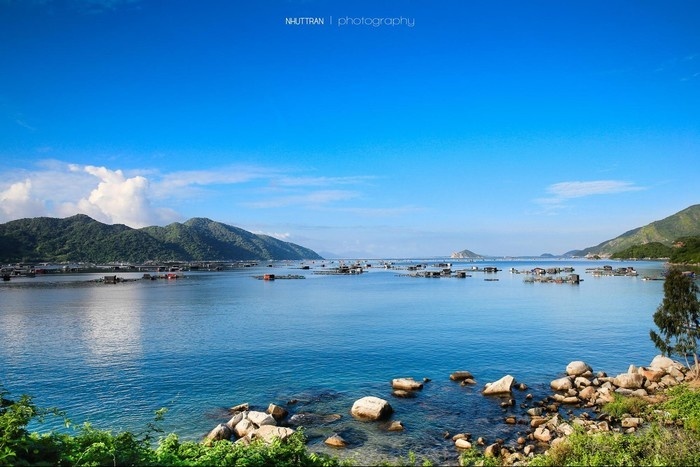 If the sea city Nha Trang is a bustling, active and busy space, when you come to the Nau land – Phu Yen, you will be reveled in a completely different atmosphere with calm sea, clear sky and enchanting peacefulness. 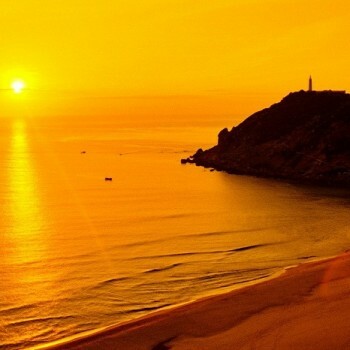 In the journey to Phu Yen, Phu Yen Tours will disclose to you a new captivating destination in Vung Ro Bay. Vung Ro is a lush and charming bay located in Xuan Hoa Nam Commune, Dong Hoa District, Phu Yen Province. 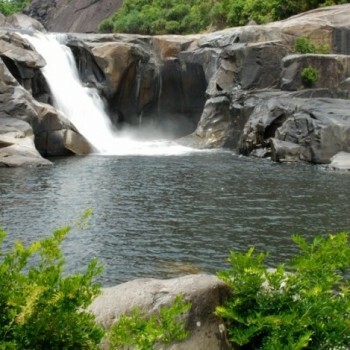 Vung Ro Bay has a total area of 16,4 kilometer meters water surface and it is surrounded by 3 majestic mountains among the immense sea, including: Deo Ca (in the north), Da Bia (in the east) and Hon Ba (in the west). Also, the Bay is shielded by Hon Nua Islet in the south. 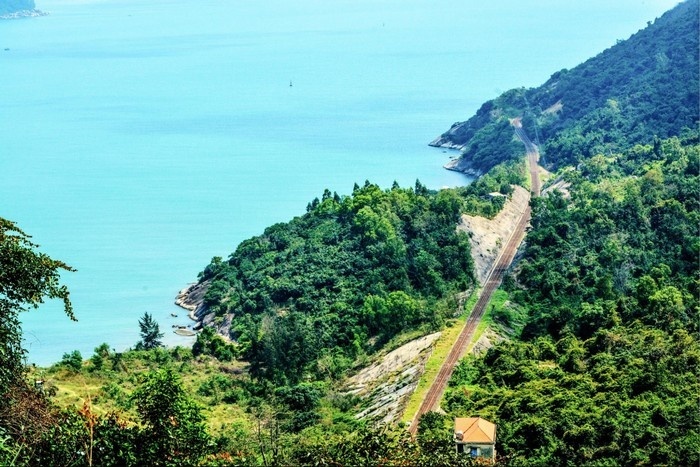 Along the path to Vung Ro, you will marvel at the green trees space, endless countryside grasslands, flickering turquoise seawater from a far distance and small plain houses in an enormous ground. If you go from Deo Ca mountain pass, you will be challenged by spectacular hairpin curves and experience steep craggy mountain slopes as well. It is an amazing journey, isn’t it? Looking from Deo Ca, Vung Ro has a breathtaking allure which can stop you for a while on that mountain pass to gaze at that wonder. Vung Ro Bay looks like a giant mirror reflecting every scenerys. Those sceneries are mighty but also romantic and poetic. The Bay is like a brilliant primitive nature painting just with familiar natural “materials”. It only has a clear sky, mountains, blue sea, white clouds and forests, but all of them harmonize spectacularly. 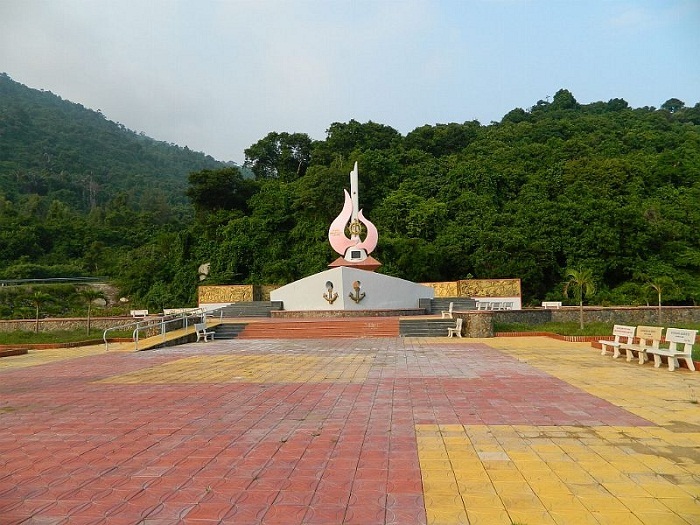 Moreover, visiting Vung Ro, tourists can enjoy relaxing moments at many serene and pristine beaches, such as: Lach beach, Mu U beach, Chua beach, Chan Trau beach, Lau beach, Nhan beach, Bang beach and so forth. You can discover endless flat sands next to the immeasurable blue sea, duck in the cool water and play joyfully amidst a quiet and tranquil space. 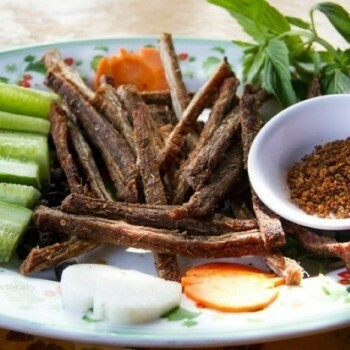 Vung Ro is the land’s sweetheart-a funny comparison of the locals here because it is always protected and shielded by enduring and mighty mountains. Consequently, the sea is calm and gentle ever and ever. Vinh Ro Bay looks constantly beautiful at any time of a day. 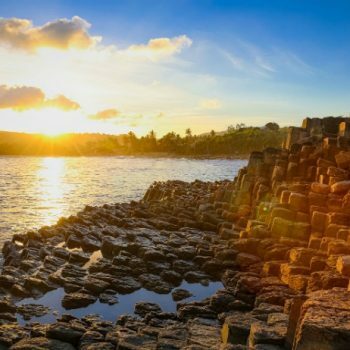 Even in the dawn or sunset, in the swelter noon or black night, Vung Ro Bay always captivate tourists by its fascinating charm. 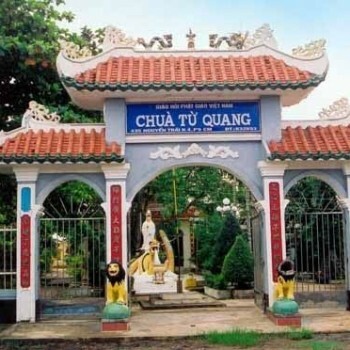 Vung Ro Bay is also known as a historical witness of a fierce fighting during the Vietnam War with the involvement of America. However, it still remains the whole pleasant, pure and peaceful beauty over years. 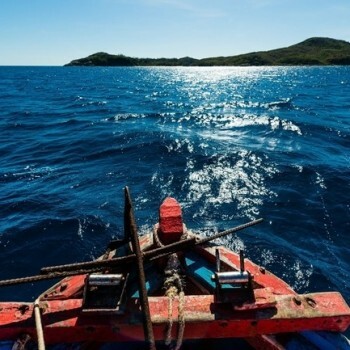 In the Vung Ro Bay, you may be shocked that among those crowded boats anchoring there, there is a shipwreck somewhere under the water, which carried patriotic soldiers who sacrificed their lives during the Vietnam War against the American Empire in 1964-1965. 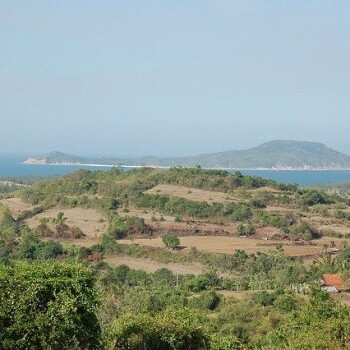 People consider Vung Ro Bay as a paradise of the Nau land. 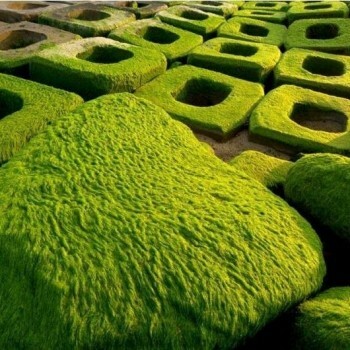 It not only possesses the particular harmonious and calm atmosphere of this land, but also evokes a remarkable glamor of primordial beaches paradise in Vietnam. If you feel sick of bustle and crowed beaches and eager to be immersed in a peaceful and pristine beach, then make a plan to explore this Vung Ro Bay right away. Blue sea, fine sands and marvelous undulating mountains scenery promises to be an interesting destination.